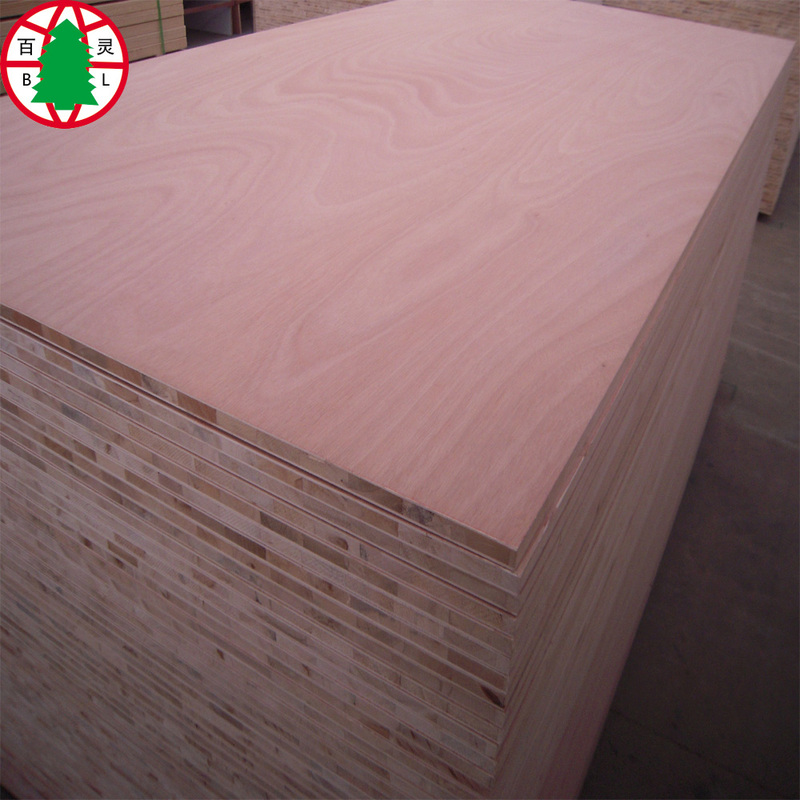 We have the high Grade 18mm Poplar Color Melamine Blockboard In Sale . 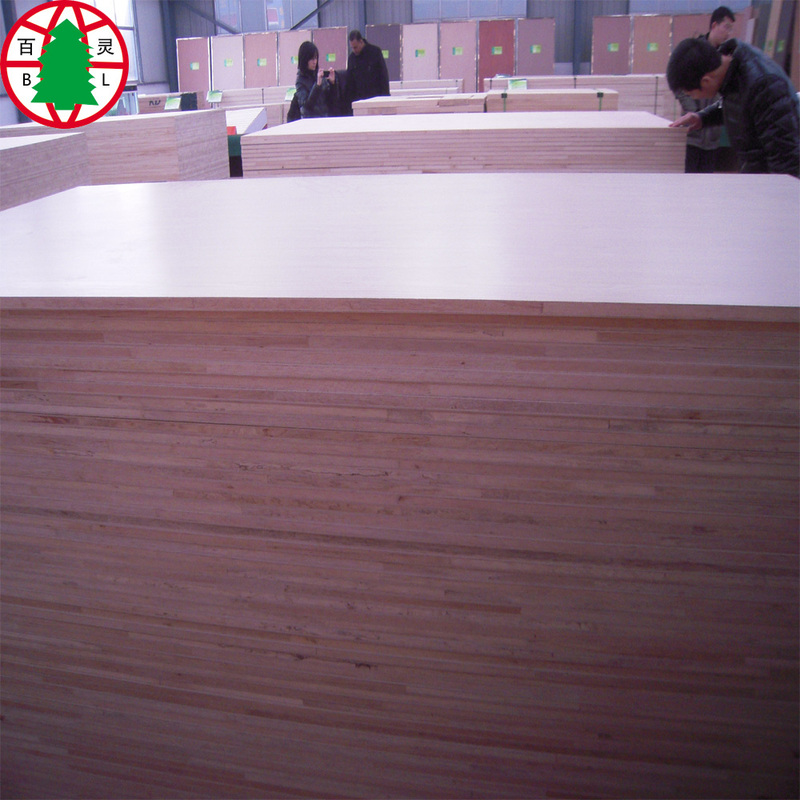 The melamine Blockboard is an engineered wood, which is used in making furniture as substitute of Plywood . It is wood based board which consists of a core made of softwood wood strips between the two layers of wood veneer . The melamine blockboard are generally used to make bookshelves , benches, doors, shelves , tables, wall panelling and partition walls. 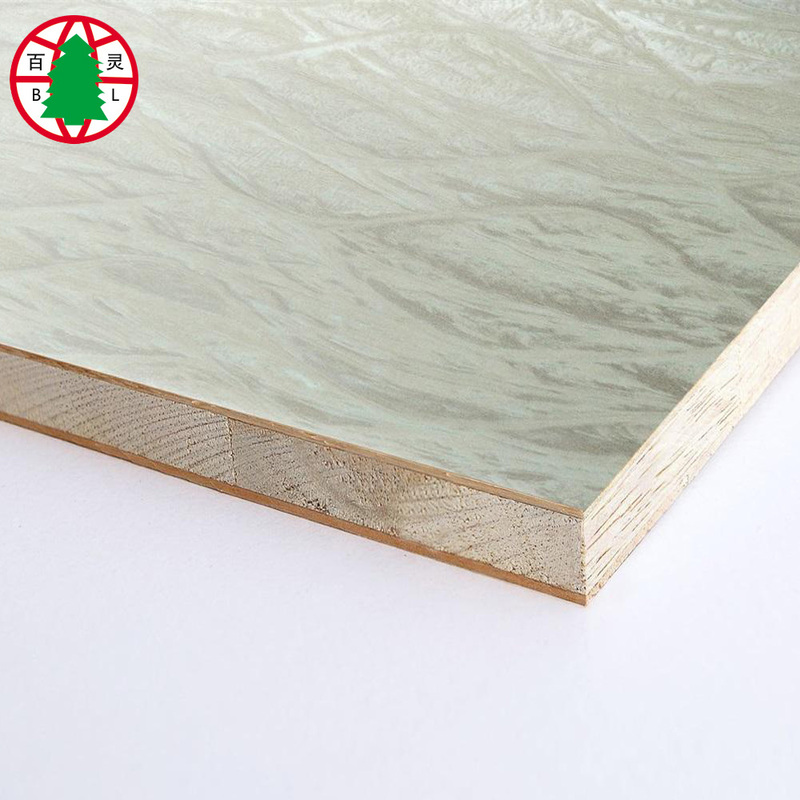 As softwood strips are used , the melamine blockboard are light in weight , and are easy to cut and no need any painting and can be directly to use. They have good screw holding capacity as compared to particleboard and MDF. They also are stronger and have good resistance to warping. 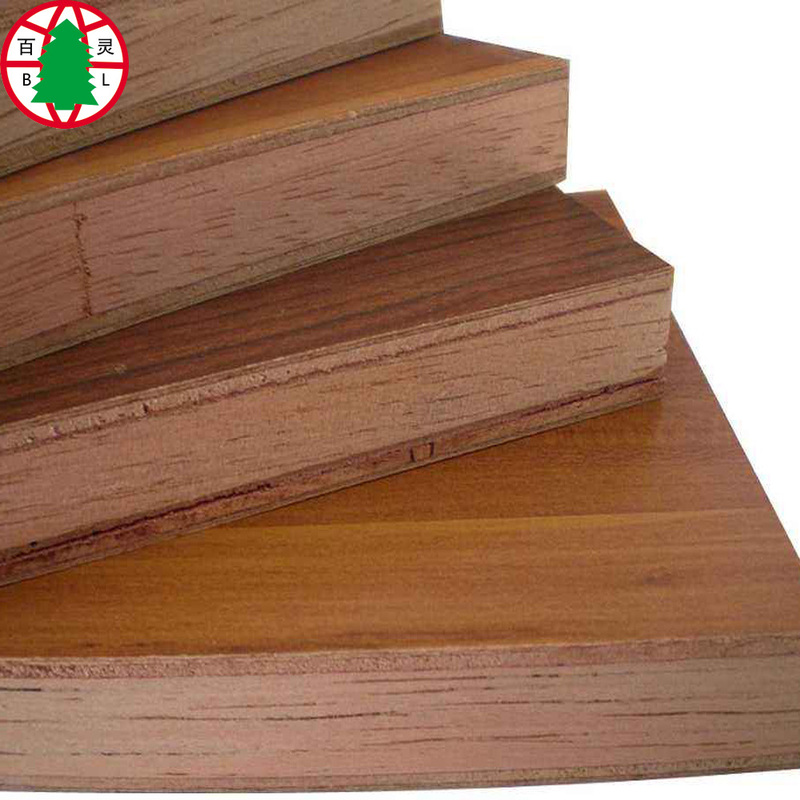 Blockboard are available in various finished such as laminated, melamine, veneer . hard paper covering all six sides. Looking for ideal Melamine Color Blockboard Manufacturer & supplier ? We have a wide selection at great prices to help you get creative. All the High Grade Blockboard are quality guaranteed. We are China Origin Factory of 18mm Melamine Blockboard. If you have any question, please feel free to contact us.